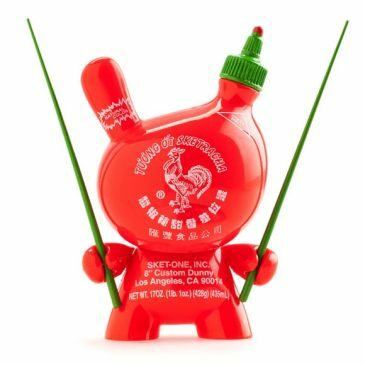 Kidrobot x Sket One Sketracha Dunny Available Now! This past week, Ford’s Go Further pop up store experience opened in San Francisco with an explosive preview night featuring art by Luke Chueh and Sket One. Tonight marks the private preview night for Ford’s Go Further pop up store experience in San Francisco with Luke Chueh, Sket One and Kidrobot. Alaskans are in for a treat this next week as Sket One will be heading North for his solo exhibition, BRAAAP! at the Kimura Gallery in. Sket One has just released a dy-no-mite set of tees for the exclusive line of Jack Threads Originals.